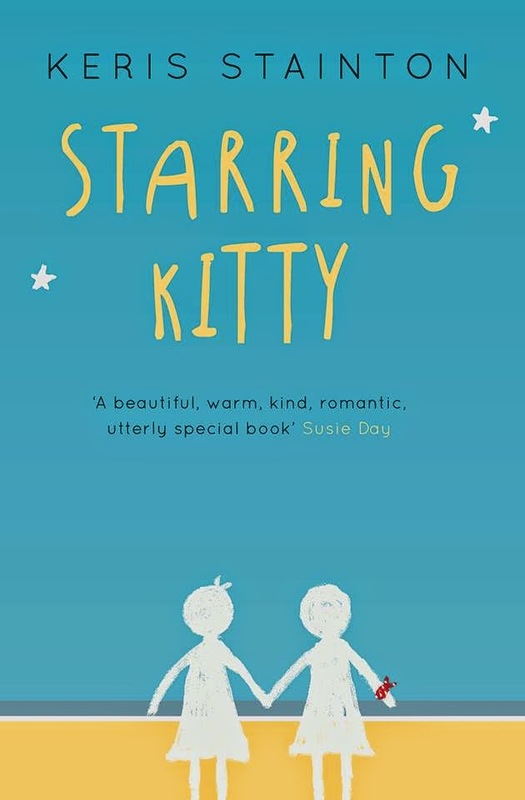 Today I wanted to share with you the amazing cover for Keris Stainton’s newest book Starring Kitty. This will be the first of a new trilogy focusing on a group of friends, each book zoning in on one particular girl from the group. In this first book Kitty and her friends enter a movie making competition, battling to first place with the queen bees of the school who pretty much hate them. While this is all going on Kitty is keeping secrets from her friends and falling in love, with another girl. If you wanna know where the story goes from there you best get the book when its out on June 5th! I love that they have captured the mood of this fantastic book so brilliantly and the genius use of the girls on the front. From the font to the blurb to the quotes from other awesome authors this cover is just made of win and I am so happy for Keris cos I know she will love it. I can’t wait to see it on the shelves and to get my copy to go with my collection of Keris’ books on my own shelf! ACID cover reveal and competition!